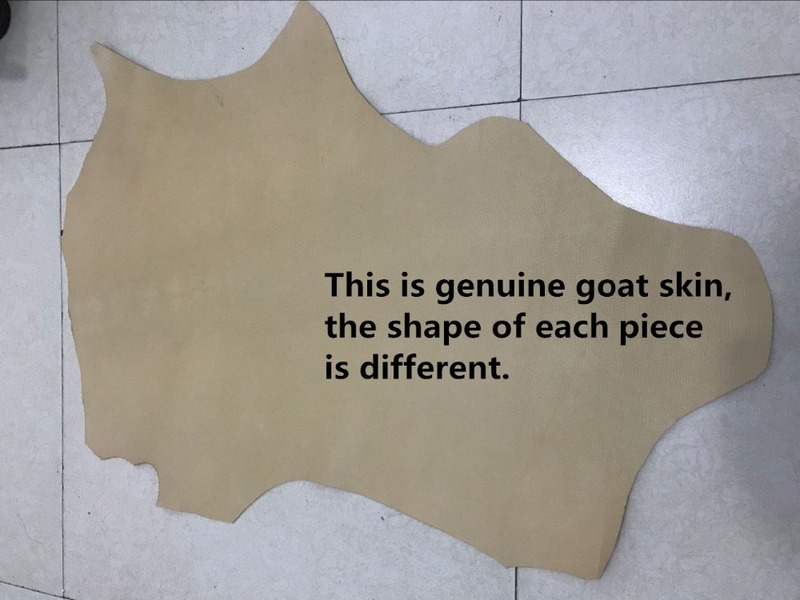 This is genuine goat skin. 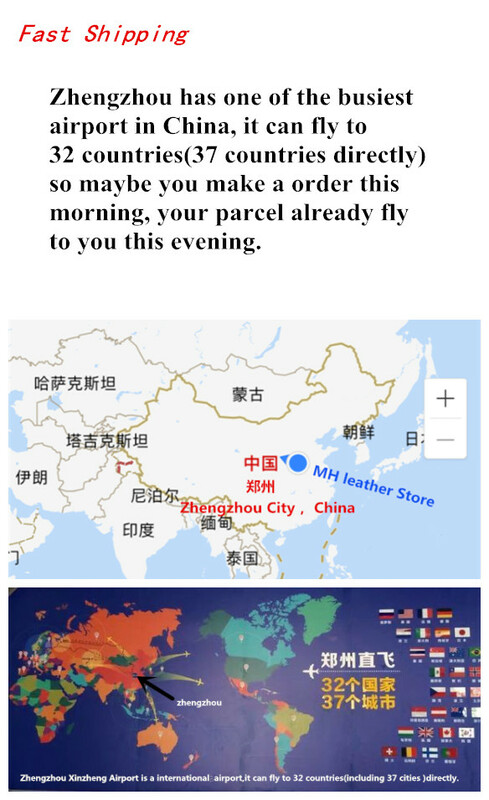 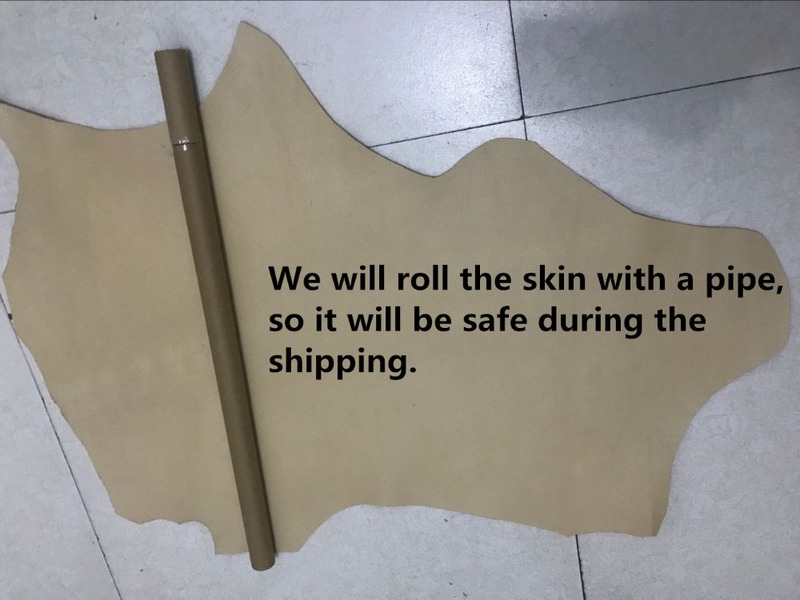 The size is about 50cm x 70cm. 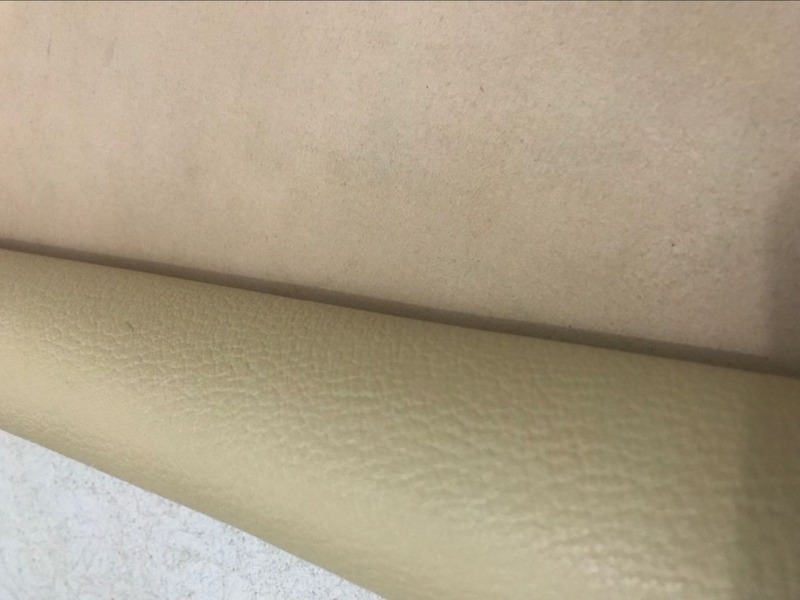 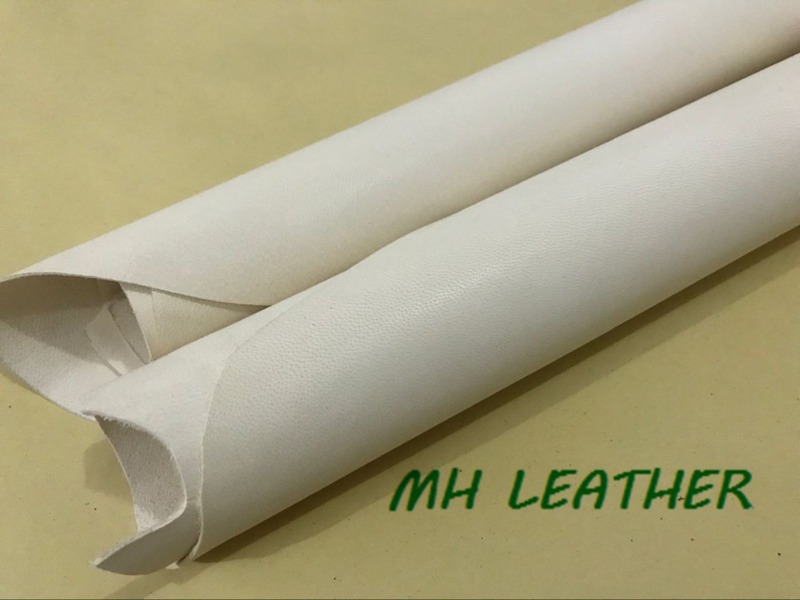 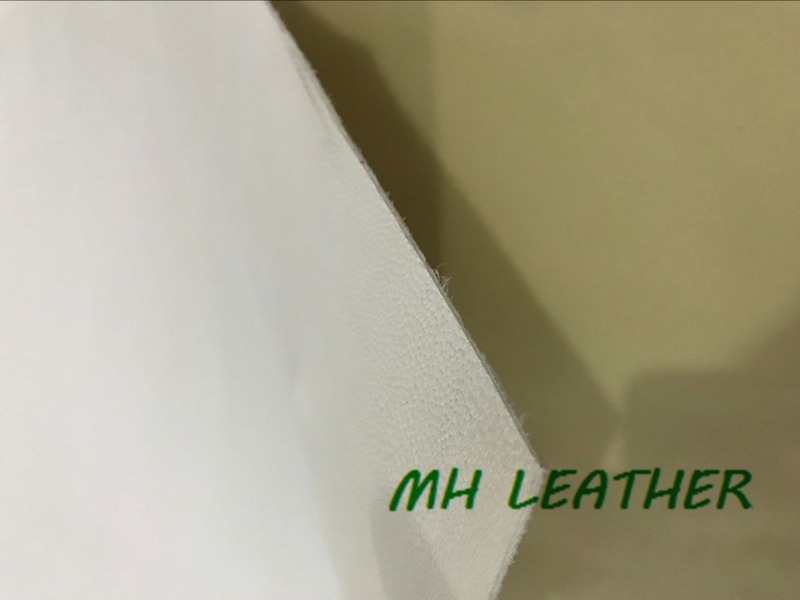 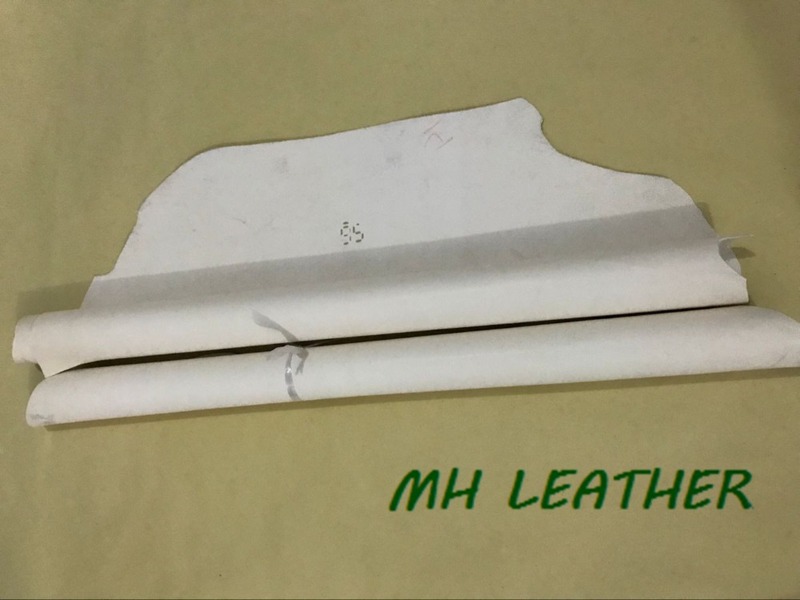 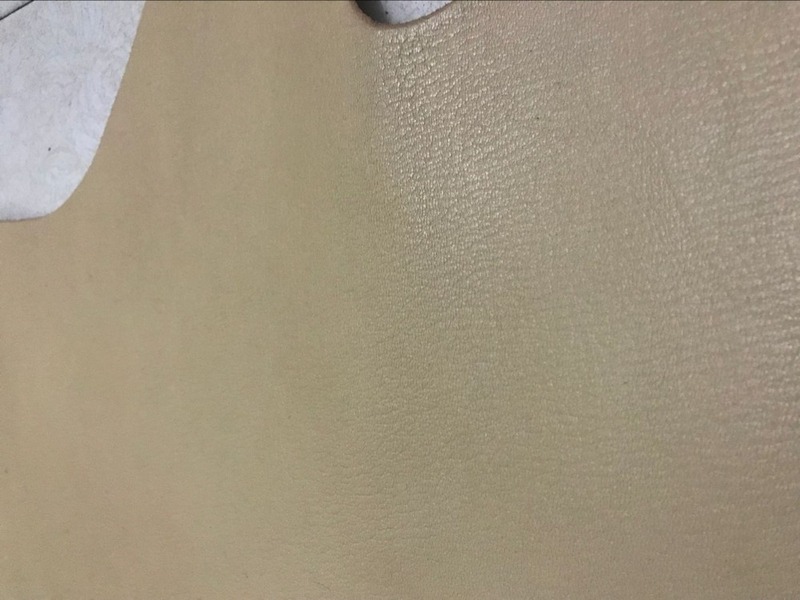 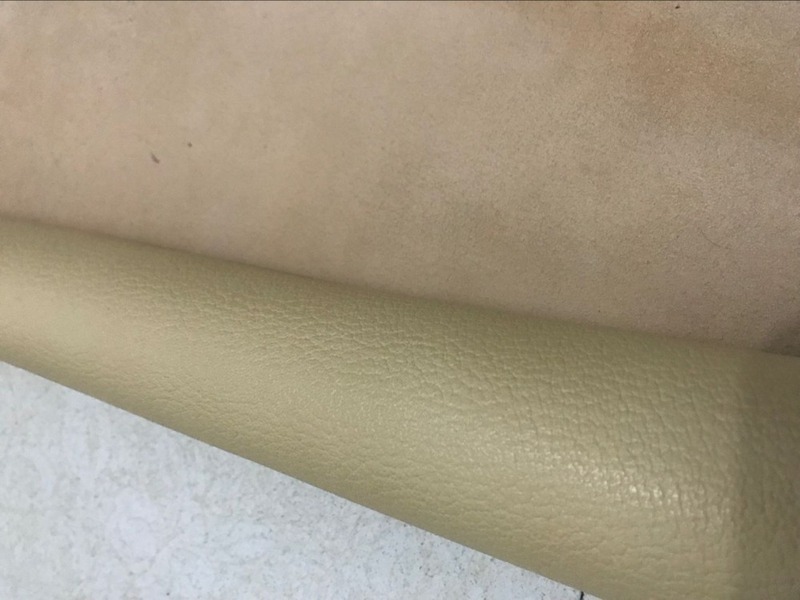 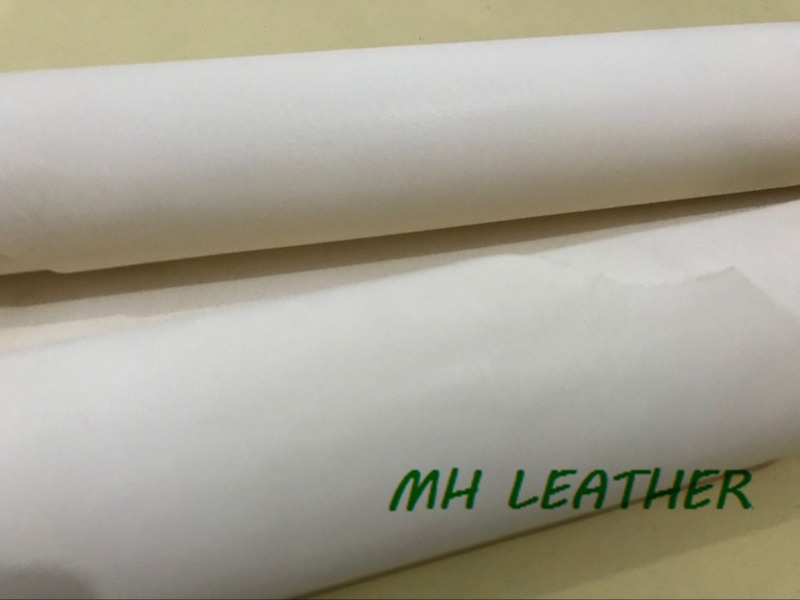 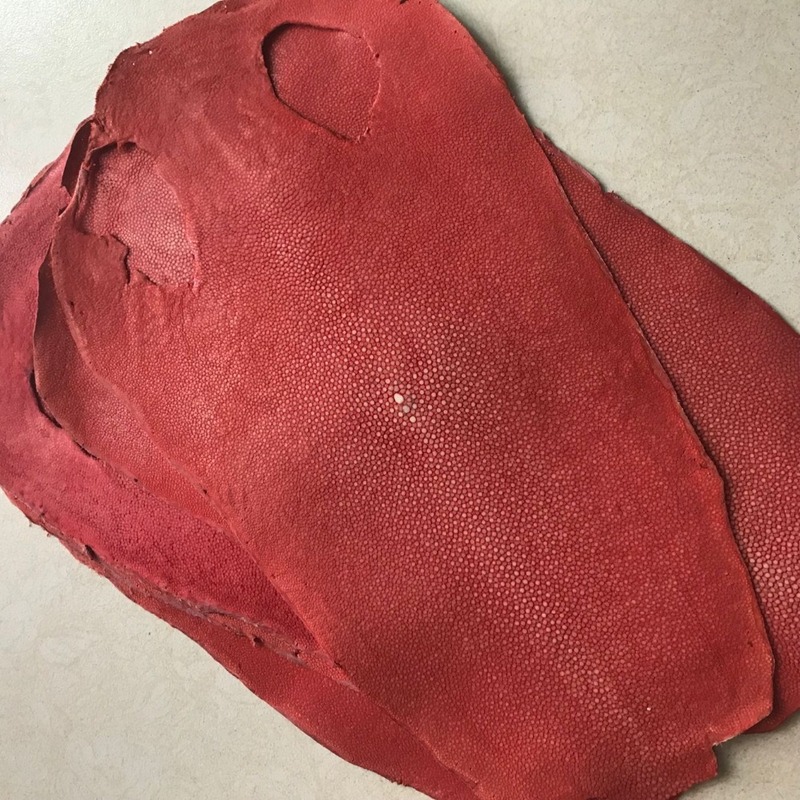 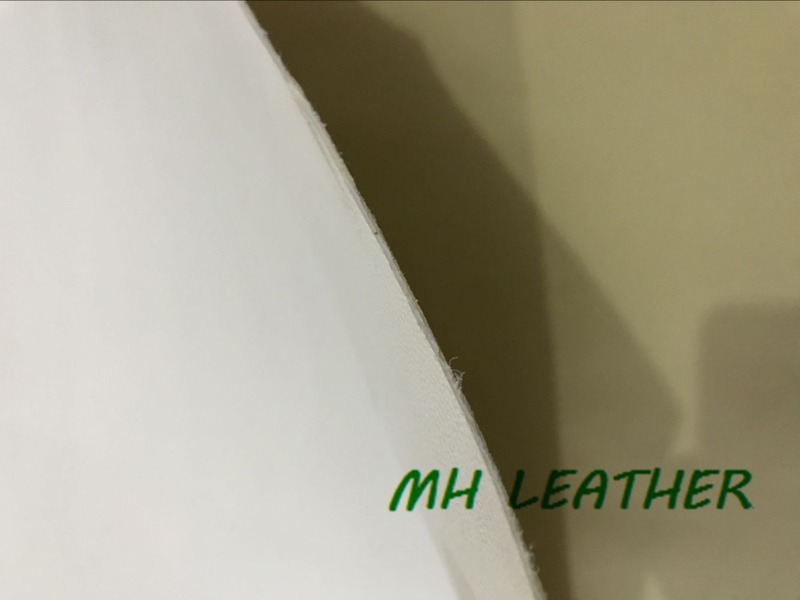 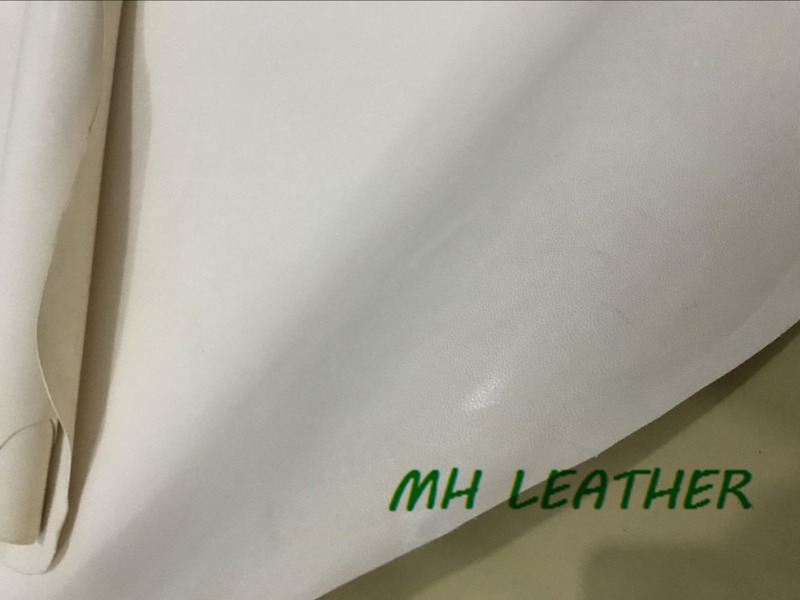 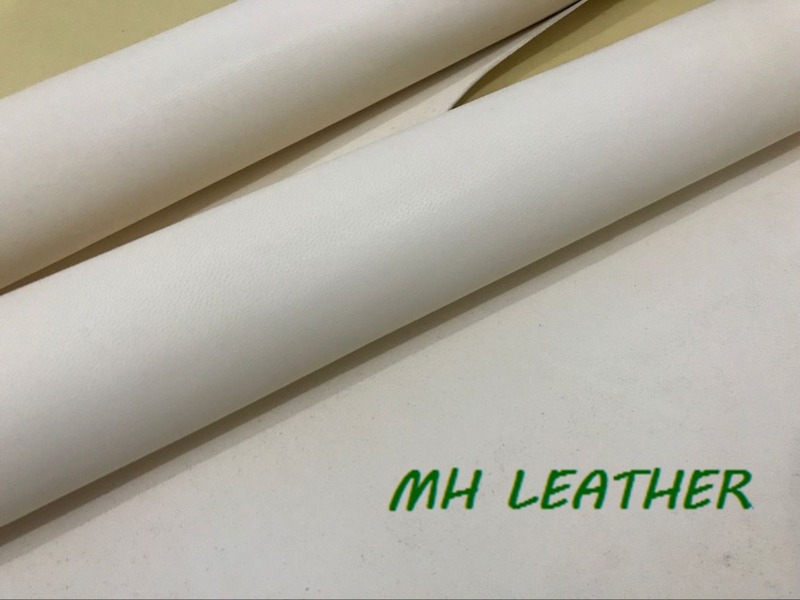 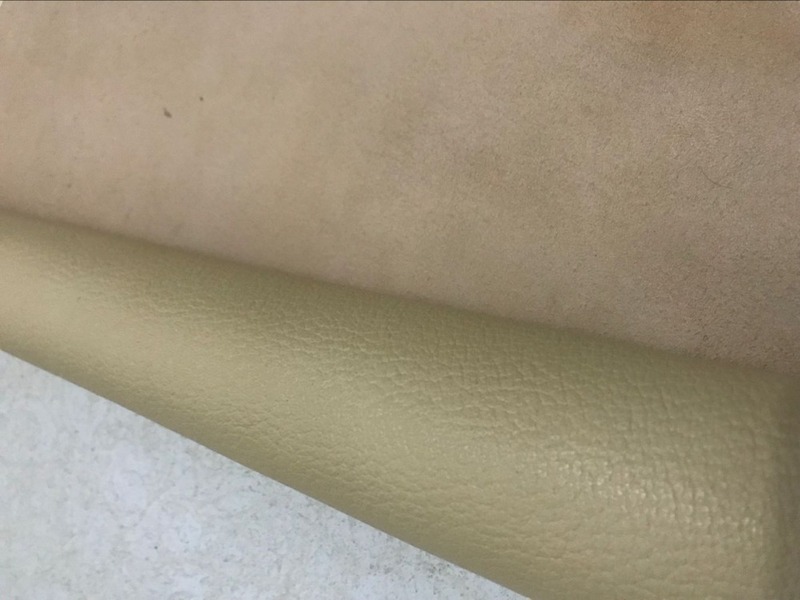 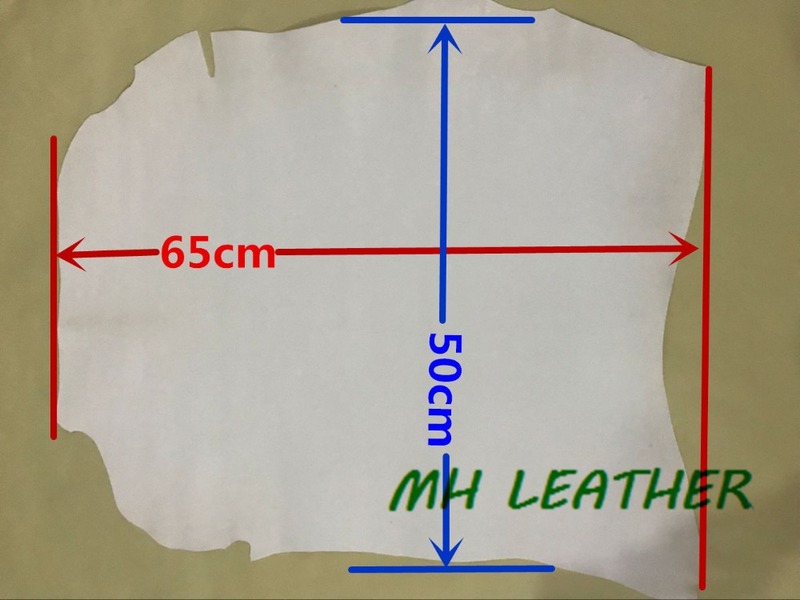 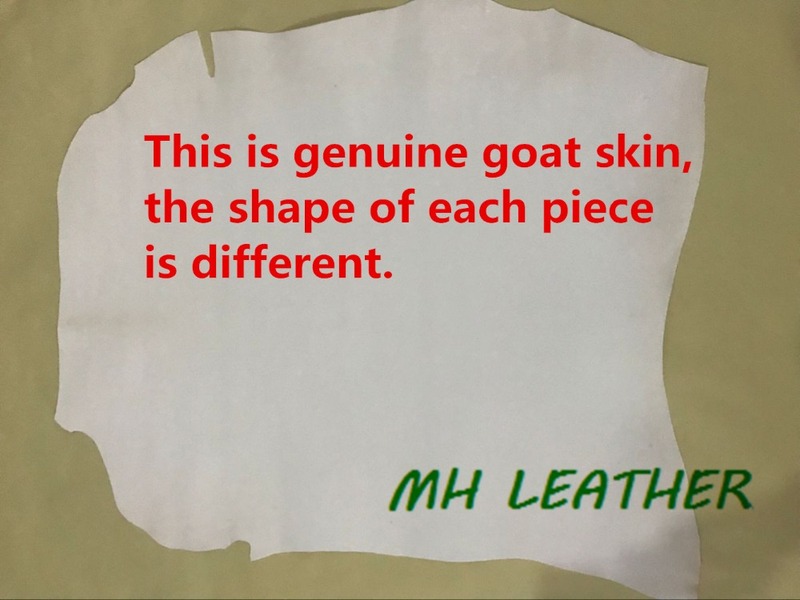 This is genuine veg tanned goat skin. 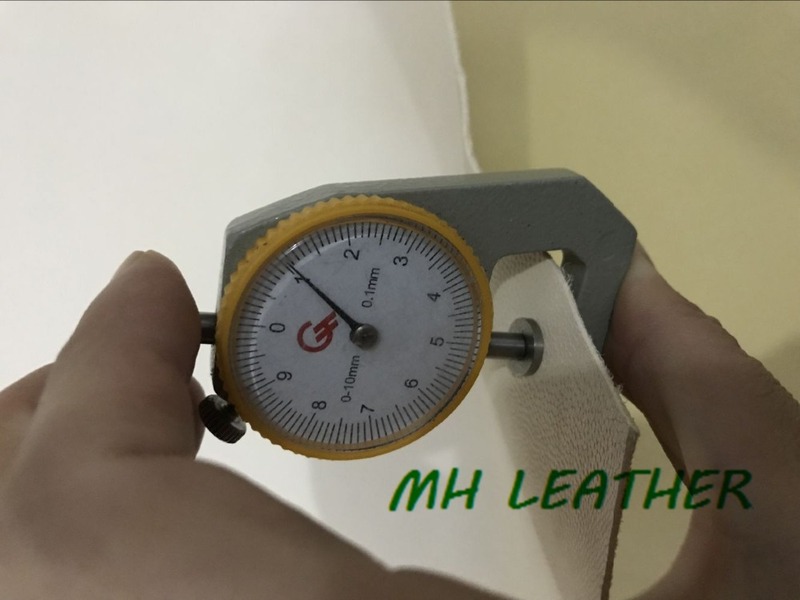 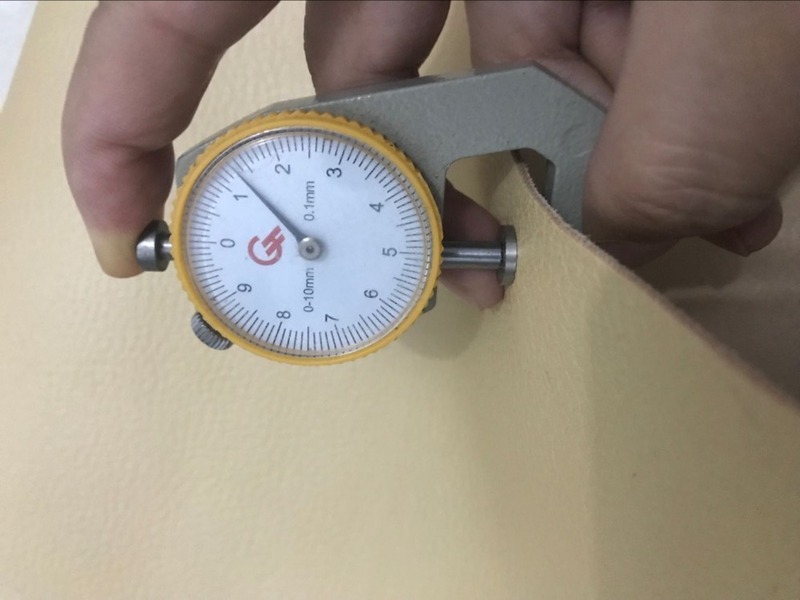 The thickness is about 1.0mm. 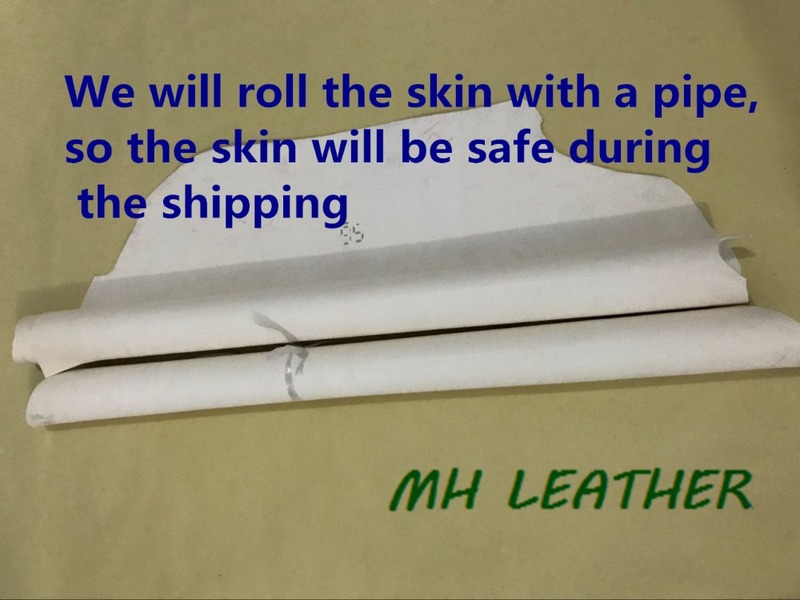 The length is about 65cm. 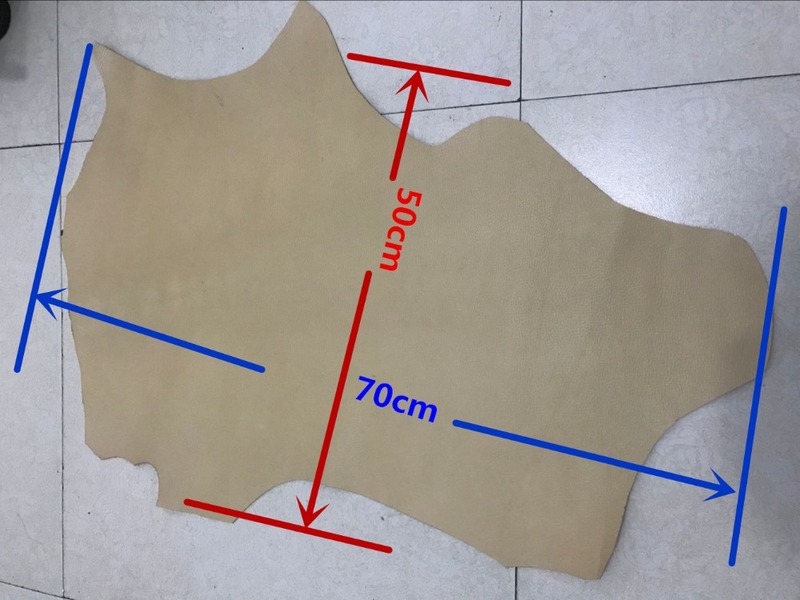 The width is about 50-55cm.